Glorious weather greatly enhanced the enjoyment of the 12 club members and friends who participated in this return trip. There were awesome azaleas, magnificent magnolias and riotous rhododendrons all flowering at their spring-time best. The meconopsis also put on a show for us, and there were some new and interesting sculptures on display. This truely is the best time to visit this garden! It is, rightly, becoming very popular resulting in delays at the over-crowded cafe but it is easy to lose the crowds elsewhere in the garden. ​There were some glorious displays in the flower hall and the adjacent sales proved just too tempting for many of the visitors. ​26 members and friends almost filled the coach, which only just allowed room for all the plants purchased at the show! 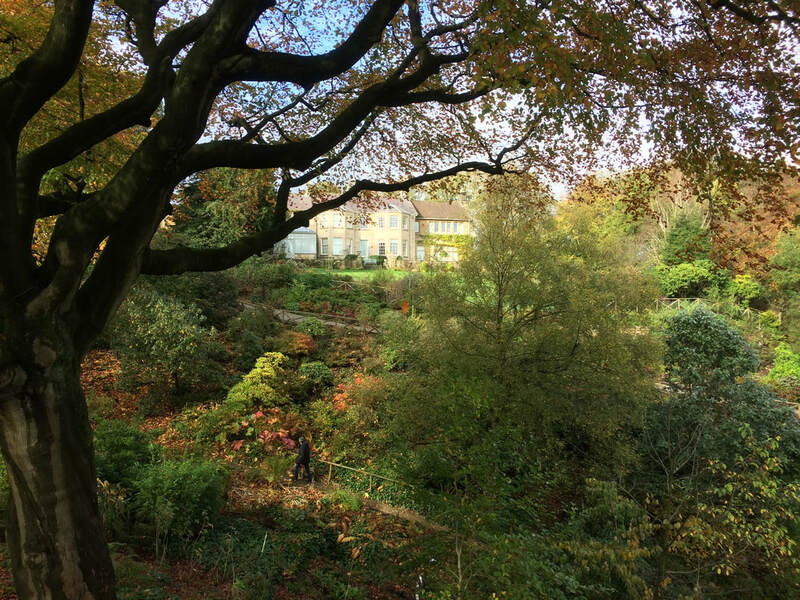 On a dull but dry day a small group of members and visitors enjoyed a stroll through the gardens which had been partially denuded of their autumn colours by recent storms. There has been much new planting and several new sculptures since our last visit and it would be good to see it again when the rhododendrons and azaleas are in full bloom in the spring. The new cafe is a great improvement on the previous one. In spite of the somewhat inclement weather a total of 13 members and 2 children had a most enjoyable and informative visit. 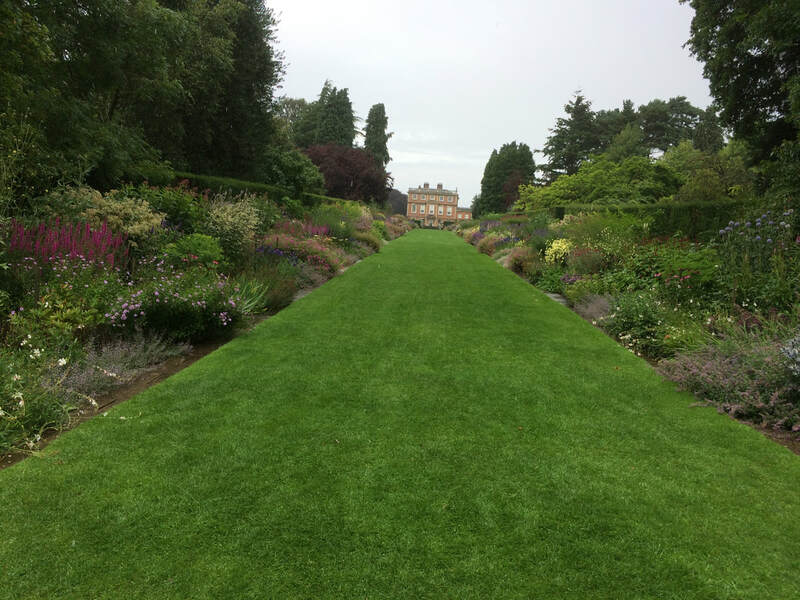 Head Gardener Mark Jackson explained the work that had gone into the complete replanting of the long borders. The shell mosaic on the roof and walls of the buildings at the end of the long borders is worth a look! 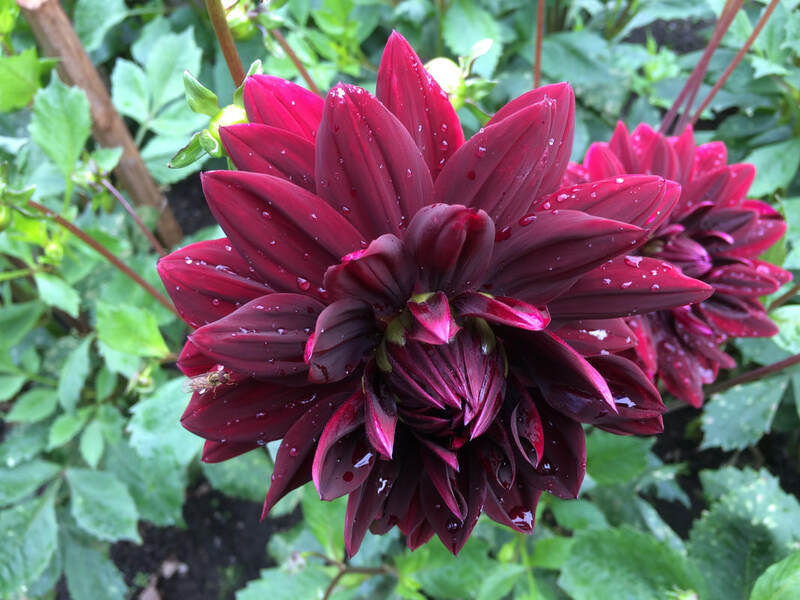 Nine Club Members thoroughly enjoyed a visit to Thorp Perrow Arboretum. 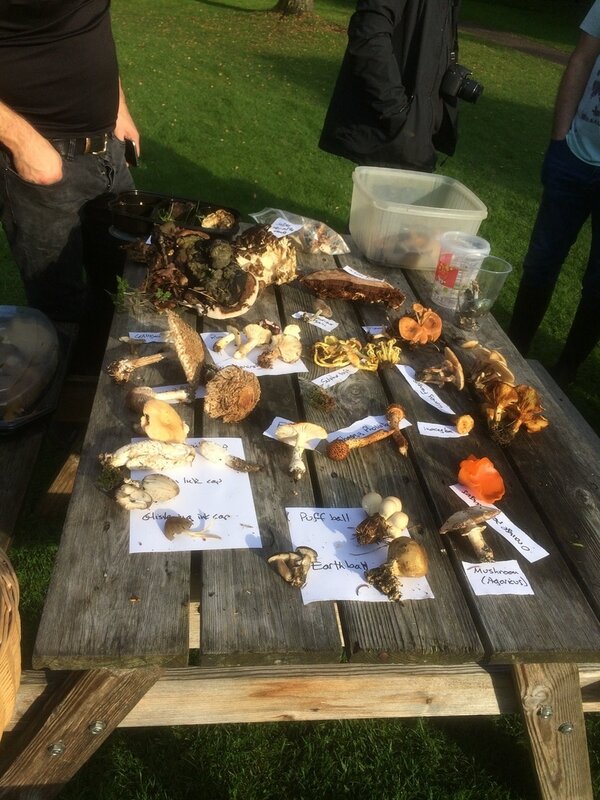 Following an excellent lunch at the café, which lasted long enough for the torrential rain to subside, they took part in the guided fungus foray which is a regular feature of the Thorp Perrow autumn programme. 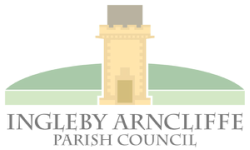 ​On Valentine's Day 2016 a group of members visited Tudor Croft, Guisborough, to view the extensive collection of snowdrops. 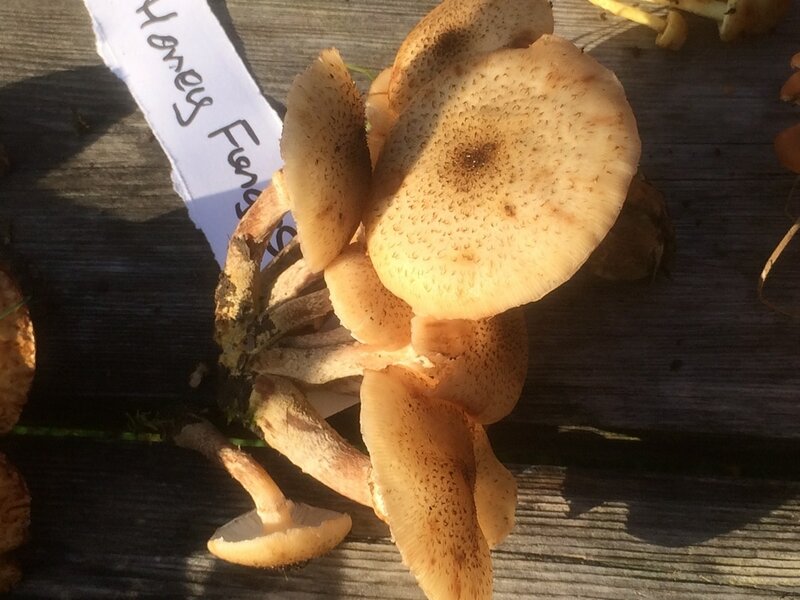 This was courtesy of the owner Mike Heagney who opens his garden intermittently for charity. 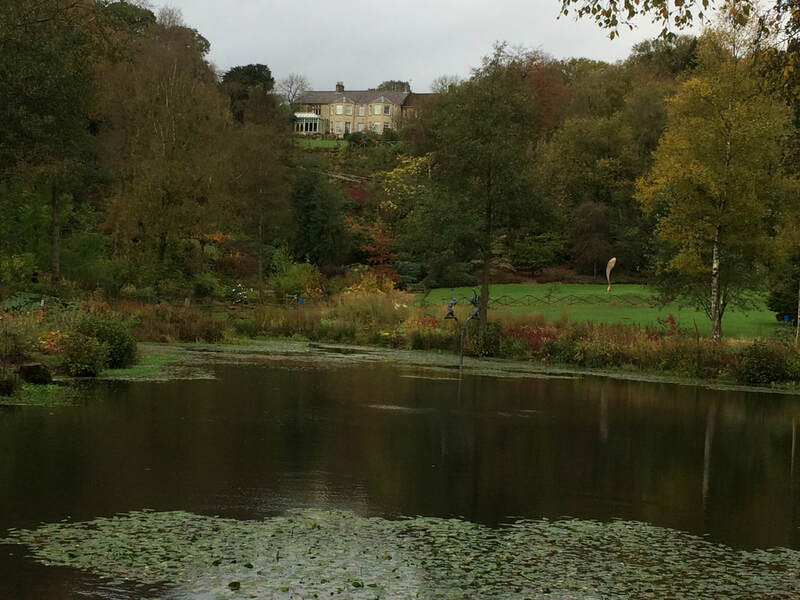 His arts and crafts house and garden are interesting at most times of the year and well worth a visit. The excellent soup, scones and cakes were much appreciated on a snowy day!